The HDMI Forum announced during CES2017, that is taking place in Las Vegas, a new version of the HDMI standard. 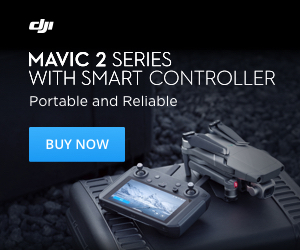 Of the various new features, it has the support of 4K resolution with an update rate of 60Hz and High Dynamic Range (HDR). 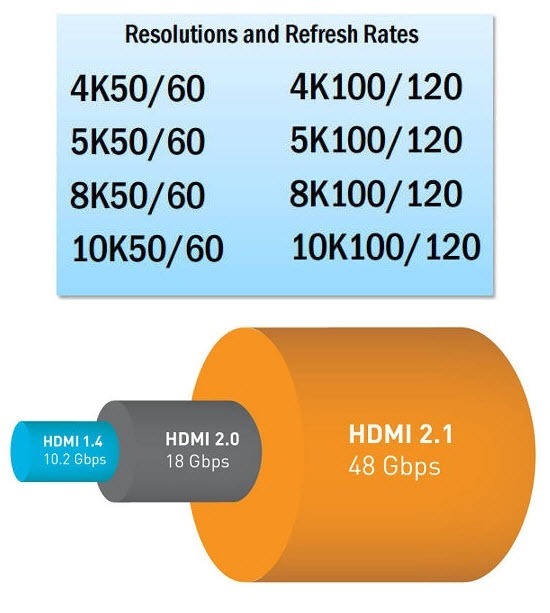 Now the bandwidth in the protocol HDMI 2.1 is increased significantly until the 48Gbps allowing it to support resolutions up to 8K 60Hz and 4K up to 120Hz, also introduced HDR with dynamic metadata as the current HDMI 2.0 which only supports static metadata. With the metadata dynamic image automatically adapts to the specifications of our screen so we can directly leverage all the features of our hardware as brightness, color fidelity on screen and contrast levels. Also added Earc to support the latest audio formats and Game Mode RRA allowing refresh rates , thus facilitates the GPU to render more smoothly and more details, eliminating or improving the lag on the screen, also reduces loss Of frames and synchronization problems. 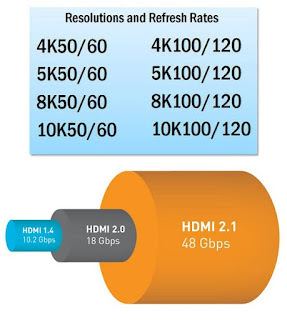 The first devices supporting HDMI 2.1 are expected to hit the market only in the second half of 2017.